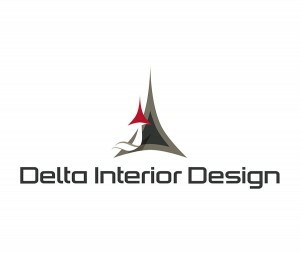 Delta Interior is an Italian company specialized in turn around services regarding aerospace interiors. We can offer styling, design, engineering, certification (including testing), manufacturing and maintenance of aircraft and helicopter cabins. Advanced design and production technologies integrated with traditional craftmanship make Delta Interior Design an accomplished representative of Italian Style in aircraft interior industry with years of experience servicing hundreds of fixed- and rotary-wing aircraft with creativity at the highest standards.